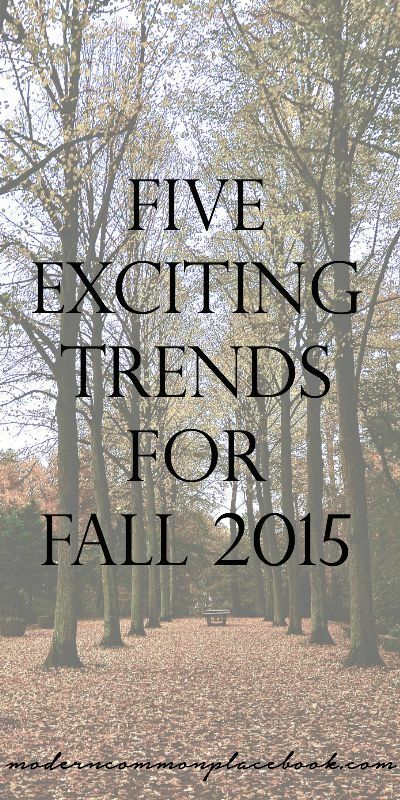 5 Exciting 2015 Fall Trends - Clothes, Hair and Face! Fall is my favorite season. And, because I live in a southern place that has summer weather 10 out of 12 months, I get about 1.5 weeks of fall every year. Not cool! Every fall I kind of forget that it is coming because it is 200 degrees outside, and then am super surprised when it actually arrives with its little twirls of autumn wind on the sidewalk. That’s my favorite thing about autumn – the wind and the leaves – oh and the clothes – and Fall TV. Well, all of it actually. I mean, tell me this wardrobe isn’t awesome! Have you seen H&M’s new fall look? 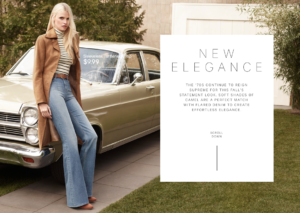 I’ve never wanted a 70s look before in my life – but those bootcut jeans have me. The platform sandals – leather trench – I can’t. So awesome! This is a trend I can get behind. No, I don’t mean fuzzy overgrown eyebrows – just the full bold ones that we love. This article explains how to draw and brush in bold eyebrow hairs if you don’t have them. Me? I just skip plucking for one day and am set :). See other my Eye Makeup posts here! I love this style! Yay for the Mary Janes still in my closet. 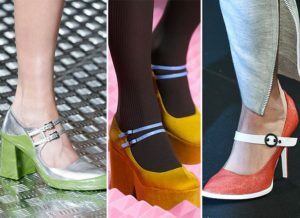 If you want to see some cool – and BIZARRE shoes making a comeback (Hello Furry Books!) 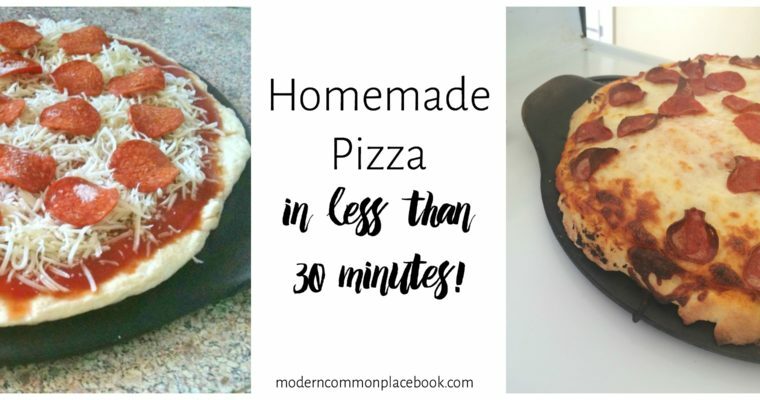 Check out this article here. 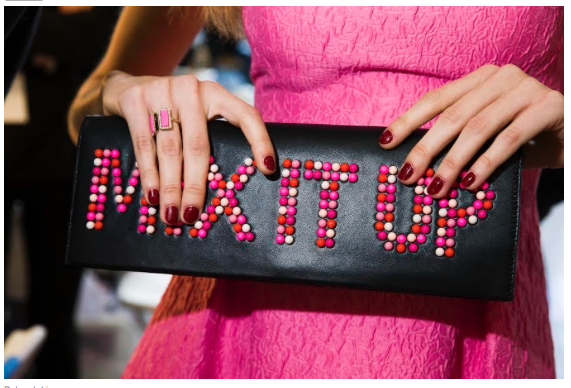 Follow Ginny (Blog + Web Design)’s board Be Pretty / Shoes and Bags on Pinterest. I really love seeing new hair trends like in this article here. I usually get my hair done in November – and it gets my kind of giddy to think about! Things I learned? “Undone” is in. Check. Leather is in. Check. 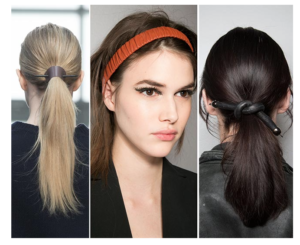 Tucking your hair into your clothes is in. What? I should be more exact – Marsala colored everything. 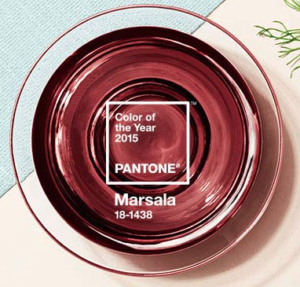 Pantone’s colors of the year Marsala is so beautiful! You should scroll through this article just to feel inspired. And beautiful. In the same vein, here are the top nails this season. Again, wine. 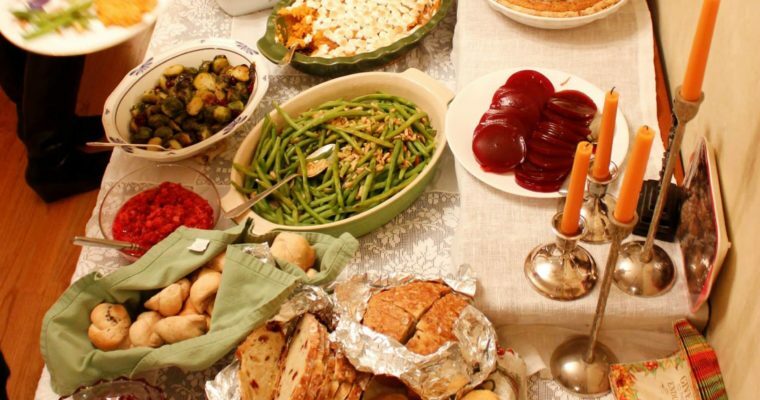 What are some of your favorite things about this fall? Favorite shows? Favorite nails? Share!